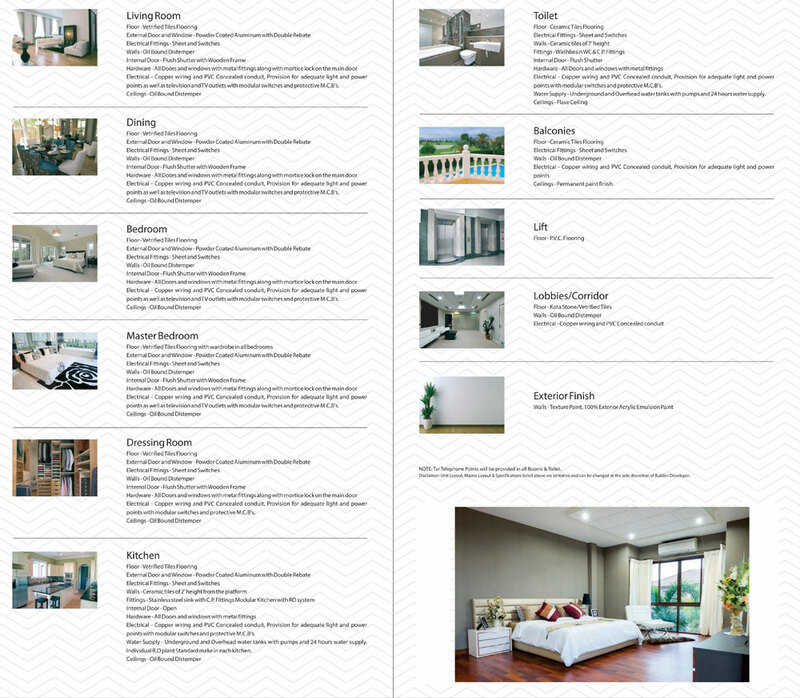 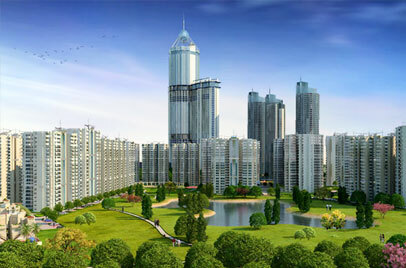 Supertech Limited, a company founded 27 years back and now leading the real estate market. 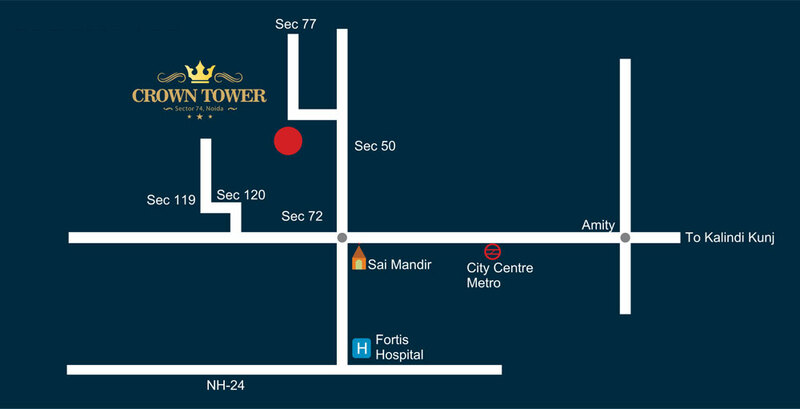 Crown Tower has been launched by Supertech in a prime location to deliver the grandeur lifestyle to their trusted and valuable customers. 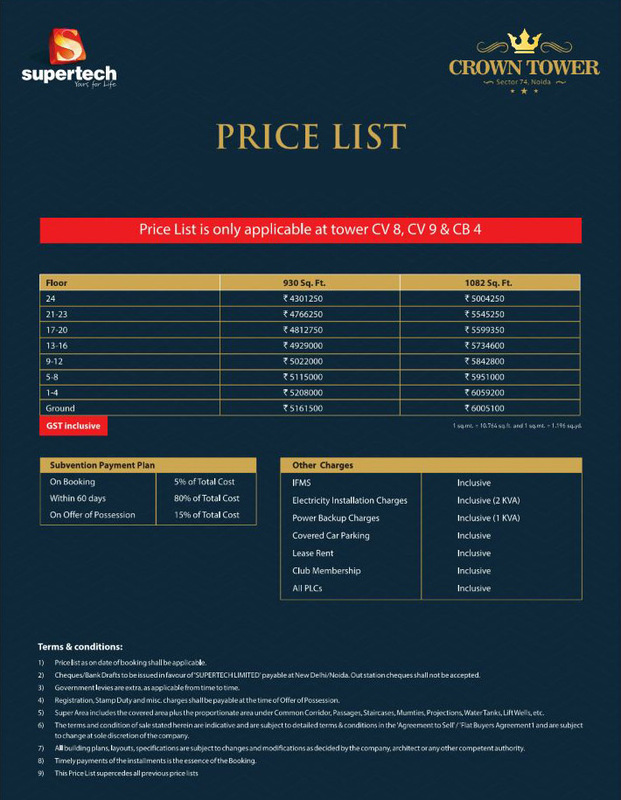 Crown Tower is a splendid residential project located in Sector-74, Noida within an existing project Cape Town; it is one of the towers of Cape Town. 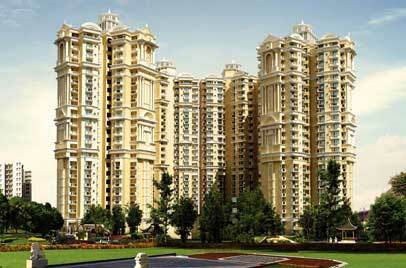 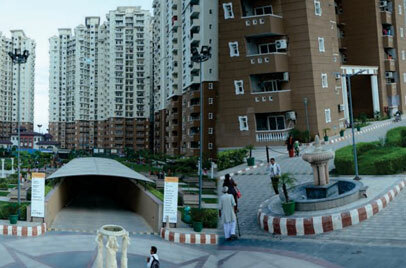 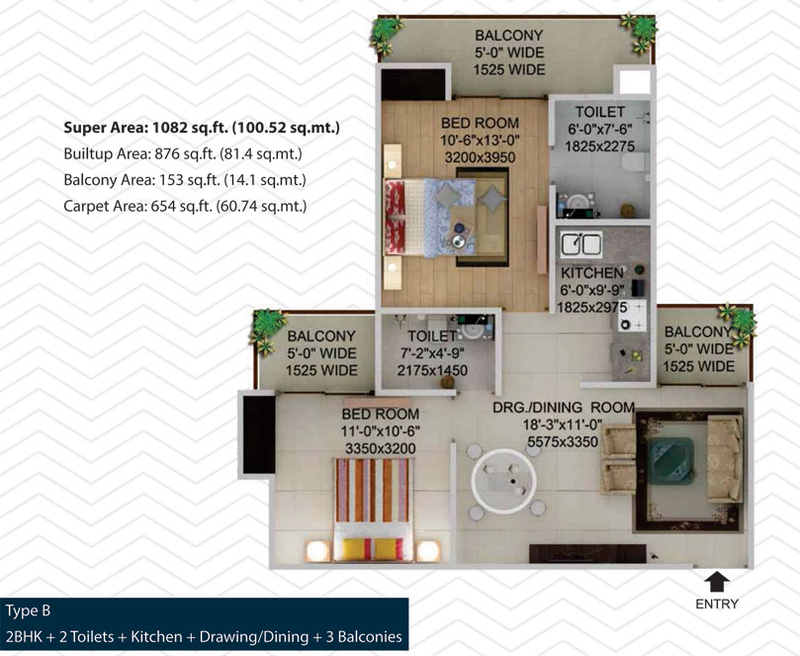 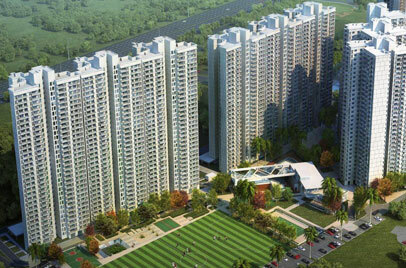 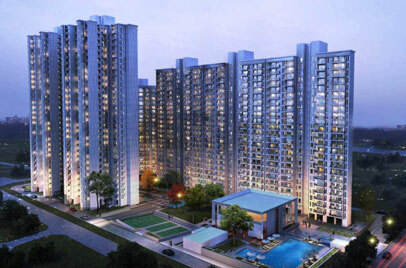 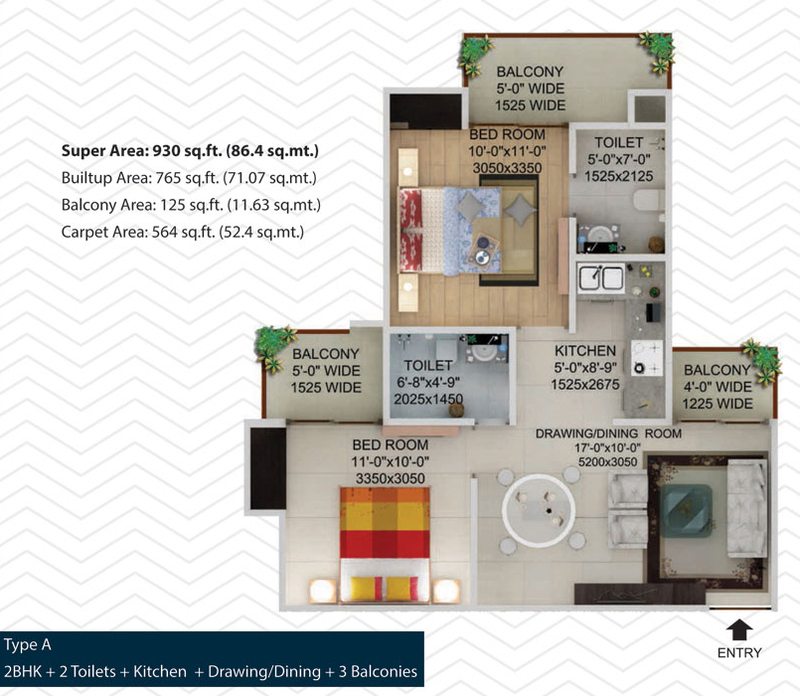 The project is offering 2 BHK luxurious apartments sizes offered are 930 sq ft and 1082 sq ft. 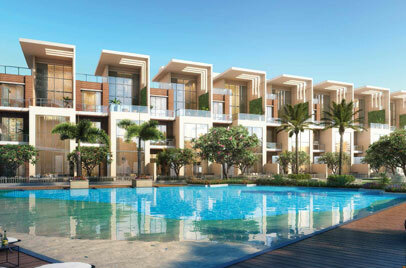 The amenities of this delightful project include, water feature, physical activity garden, lawn, senior citizen garden, yoga and meditation garden, pathway, jogging track, kid’s play area, seating plaza and planter, seating plaza and trellis, amphitheater, stage, basketball court, badminton court, tennis court, grass hill, club, flower beds, pool deck, kid’s pool, main pool, earth mounds and trees, gravel, skating rink, jacuzzi, open shower, paved plaza, and much more. 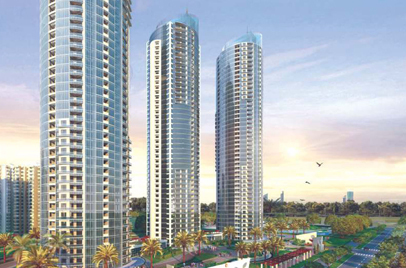 Proposed metro station, Supertech school, and Supertech hospital will be located in the vicinity.